Treatments for Facial Rejuvenation and Body Contouring Micro-Needling Therapy System uses an electronic device called INNOPen, which is a medical tool with a unique disposable needle cartridge consisting of 35 micro-needles which puncture the skin painlessly and at a set depth using a vibration motion. This procedure causes gentle and controlled injury to the skin which in turn triggers a natural healing processes consisting on stimulation of collagen and elastin production. 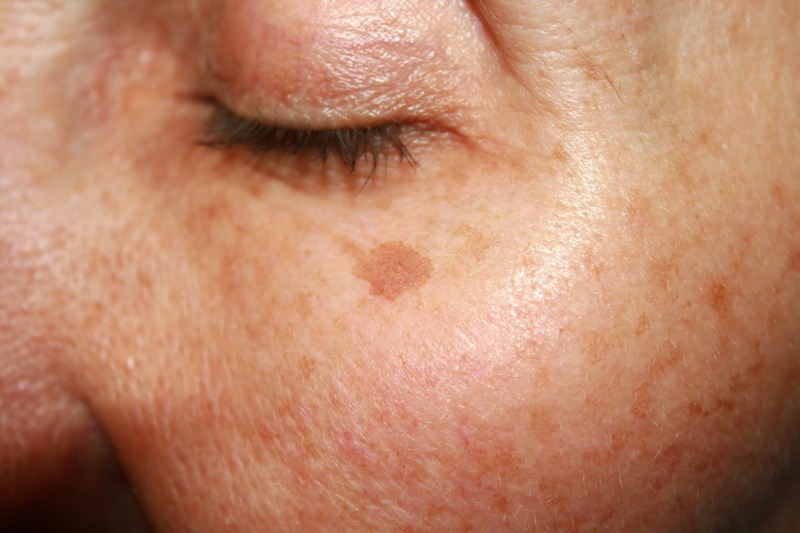 The micro piercing of the skin also aids a more complete absorption and greater penetration of serums and restoration creams making this procedure ideal to be used in combination with mesotherapy and topical applications, platelet rich plasma – PRP procedure and photo ageing treatment if required. 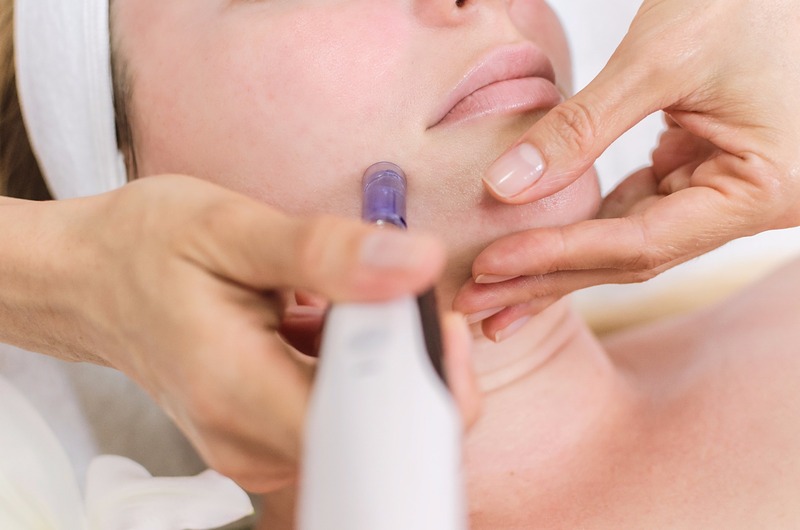 Benefits Of Micro-Needling INNOPen What Does It Do? Rejuvenates the skin with comprehensive improvement of skin tone and texture. Restores youth by effectively tightening, lifting and thickening the skin. Treatments may require a number of sessions at regular intervals. The procedure is painless, safe with little to no down time and usually supported with the use of Hyaluronic Acid to enhance results. Depending on the extension of the area being treated each session may last between 20 to 40 minutes. Treatment for acne and stretch marks require a course of 5 – 6 sessions at regular intervals. 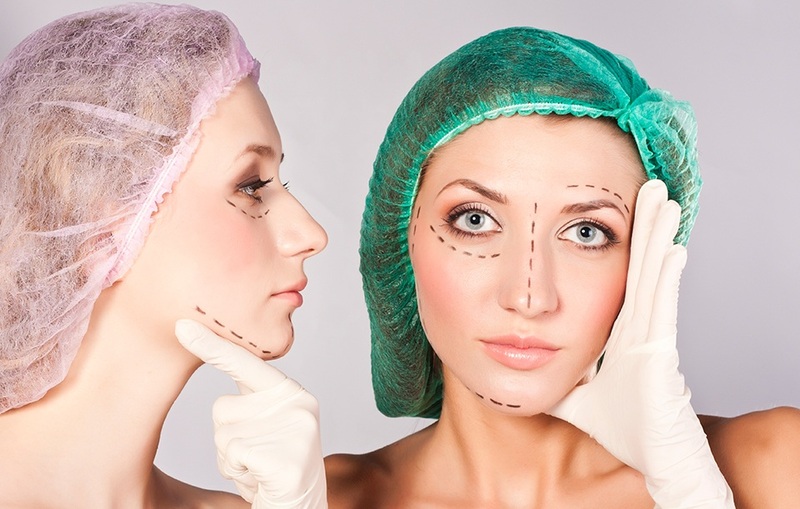 The initial consultation is free of charge and clients can pay for single treatment sessions at the time of procedure or pay for 5 sessions in advance with session 6 being free. In general results are more visible and significant after the 3rd session however small improvements can be seen from the very beginning. Prior to each procedure the skin is cleansed and a topical numbing cream applied making the procedure painless. An SPF30 sun protection cream must be used post treatment on daily bases to avoid any pigmentation complications, immediately after each procedure the skin will appear flushed and red, this can last for a day or two.